Motorcycle Travel experts Sam Manicom, Graham Field and Grant Johnson give great advice on riding in bad or extreme weather conditions. Some fantastic tips on preparation, gear, reading the weather from your tent and more that you won’t want to miss! Adventure motorcycle traveller and author of Into Africa, Under Asian Skies, Distant Suns, and Tortillas to Totems. These are must buy adventure books! Adventurer and Motorcycle travel author of Ureka and In Search of Greener Grass. http://grahamfield.co.uk These are must buy adventure books! 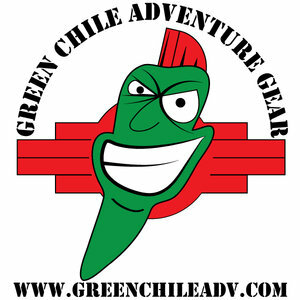 Posted on January 15, 2015 by Adventure Rider Radio Motorcycle Podcast & Radio Show and filed under Authors, Adventure and tagged weather gear travel safety grant johnson graham field sam manicom jim martin adventure rider radio 2015-A.